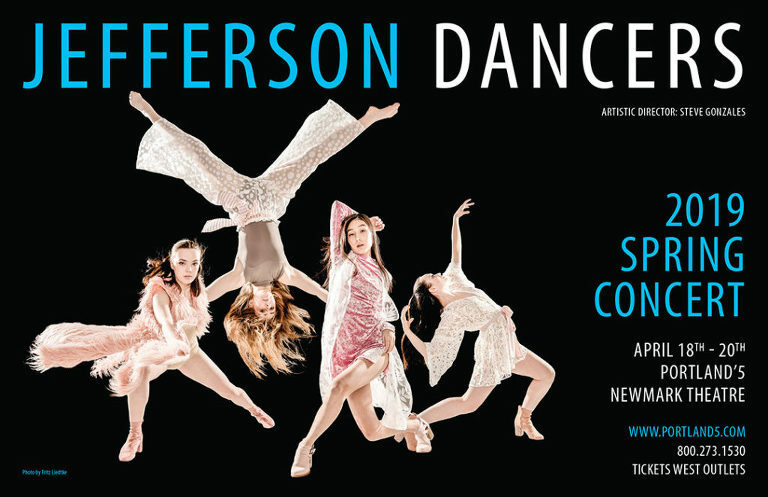 Every year I have the privilege of working with the talented artists at the Jefferson Dancers to create their spring show poster. It’s always a fun collaboration, with a lot of creative freedom. This year I wanted to capture someone upside down, to show the energy and strength of the amazing dancers. So we did, and here is this year’s poster.